Relive five pivotal years of Bowie’s career in David Bowie: Five Years – The Making of an Icon (2013), a critically acclaimed BBC Two documentary by Francis Whately. Bowie himself provided the skeleton for the film, which presents five one-year snapshots starting with 1971–1972 when he recorded and released his seminal Ziggy Stardust to 1982–1983 when he reached mainstream success with Let’s Dance. 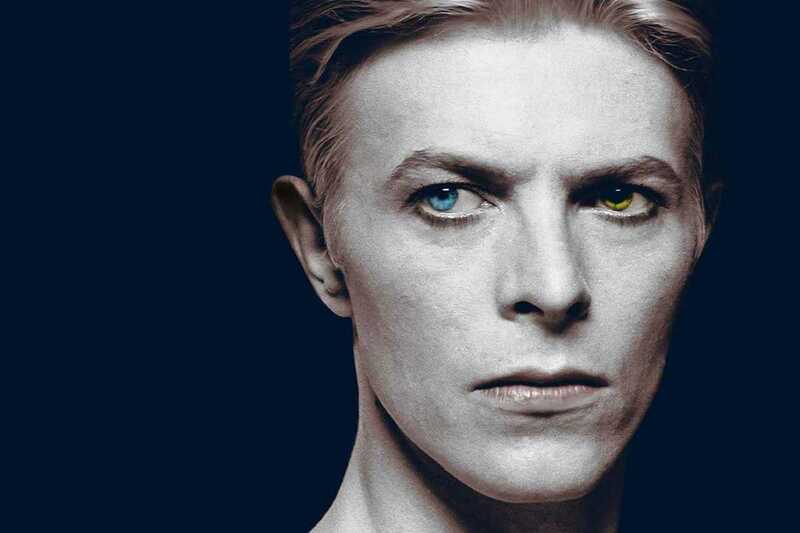 Featuring unseen footage and interviews with Bowie’s closest collaborators, the film tracks Bowie’s evolution into one of contemporary music’s greatest icons.